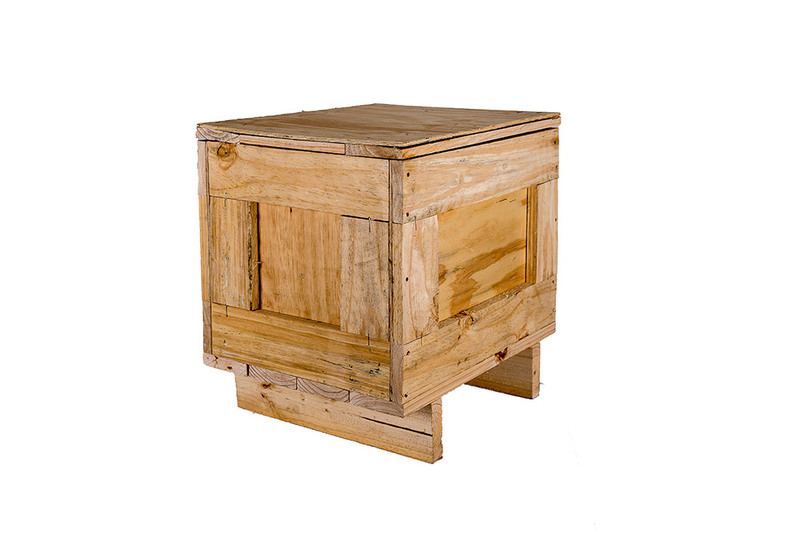 Do You Have A Crating Requirement,We Can Help With? 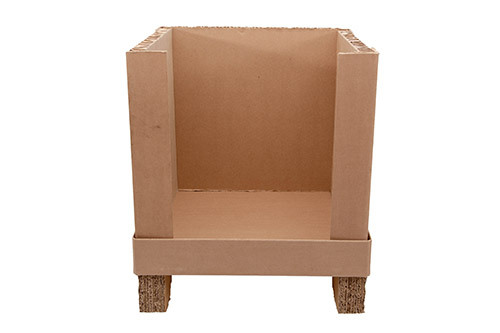 Airport Packaging customised crating solutions are designed to meet your requirements. 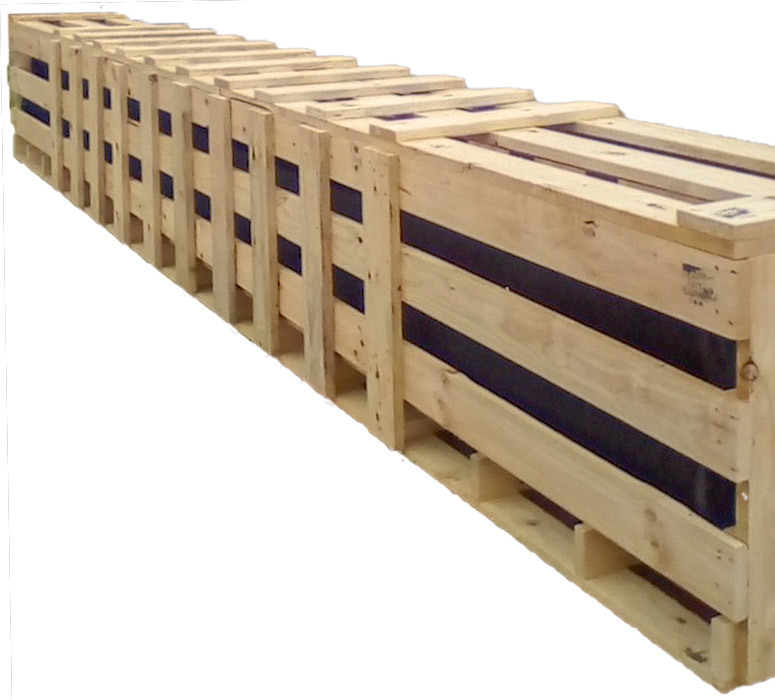 We consider many factors when designing our crates including weight, dimensions, value, fragility and destination requirements. 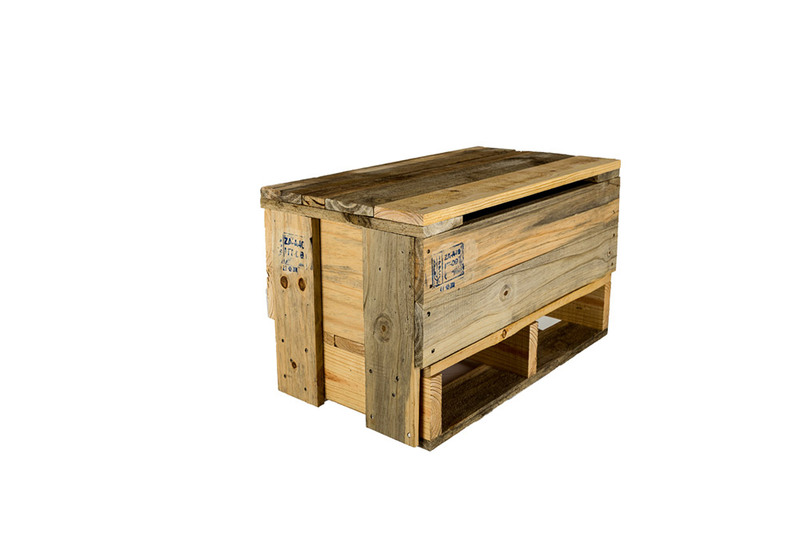 Our crates are designed and manufactured to the highest quality standards giving you peace of mind when shipping your goods around the world. 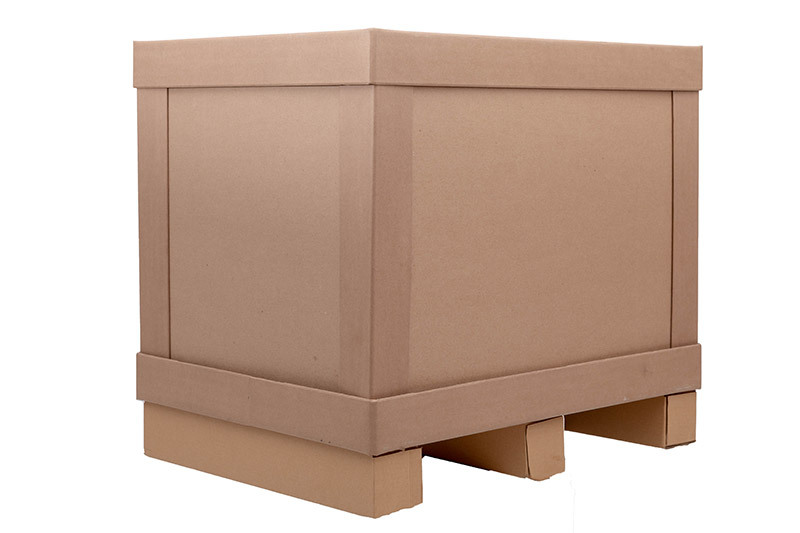 Honeycomb Pallet Boxes are made from heavy-duty corrugated cardboard (Double-walled cardboard). 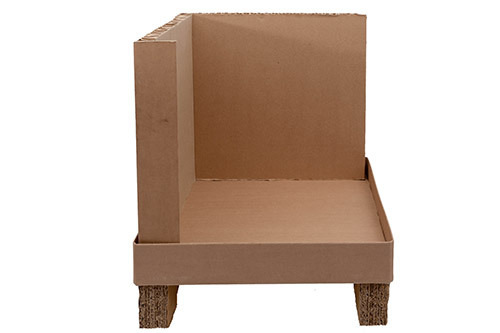 This board grade provides excellent crush and tear resistance, normally associated with recycled or single-wall carton boxes. 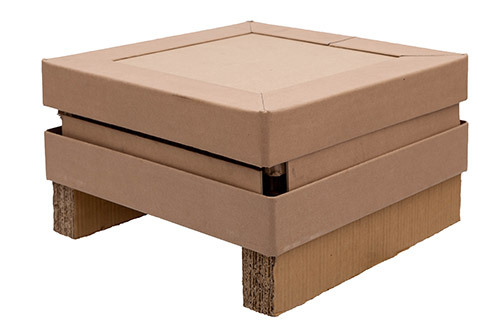 Honeycomb Pallet Boxes consist of a base tray, a sleeve and a lid. 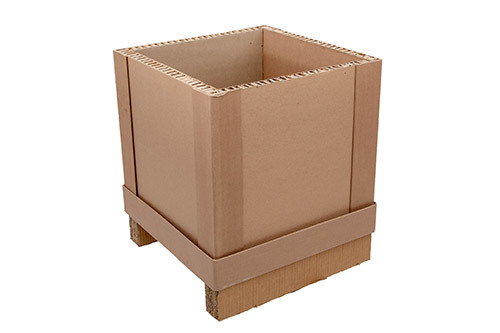 It comes flat-packed and can easily be assembled on site before or after goods are loaded onto the pallet base. 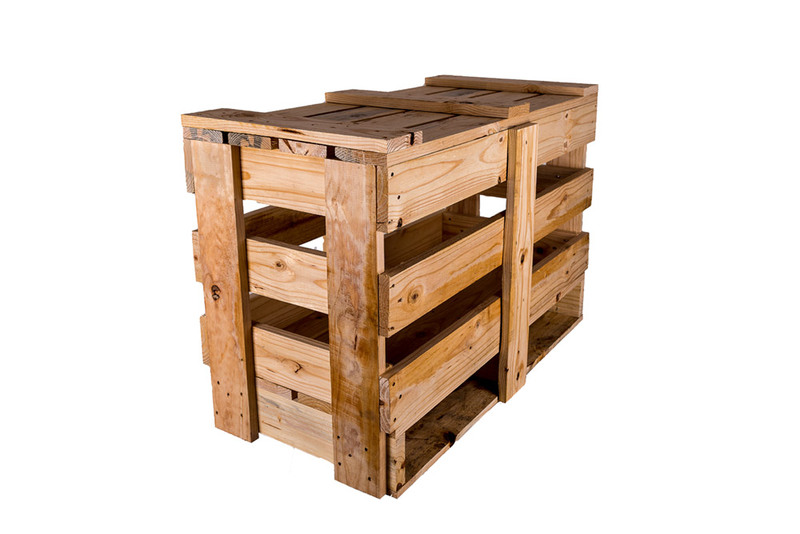 The pallet base is made from honeycomb sandwich board. 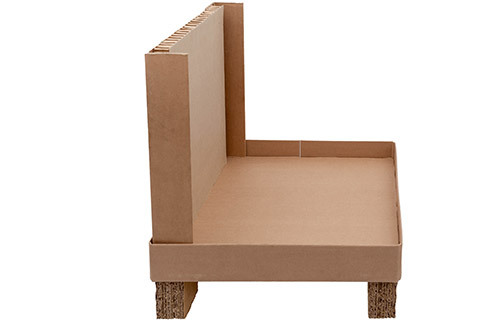 We provide customized solutions for all your packaging needs. 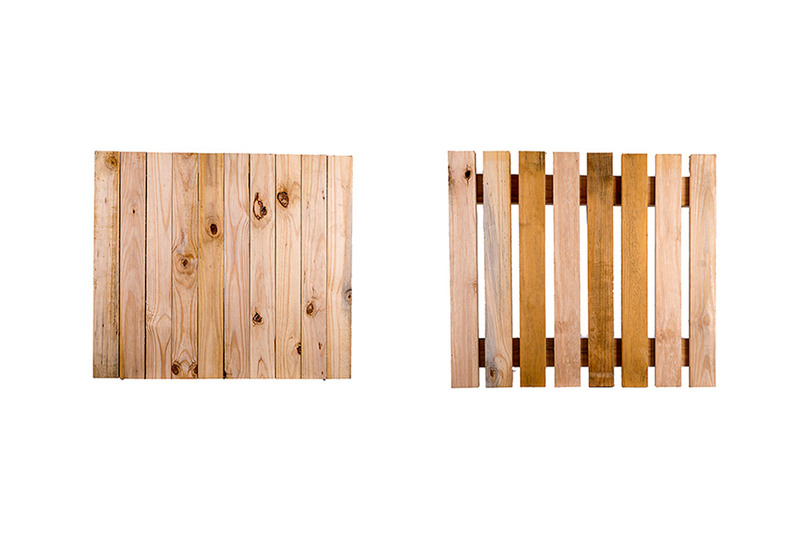 Onsite consultation with customers, always results in workable solutions. Our friendly team will ensure you get the right solutions at the right price. 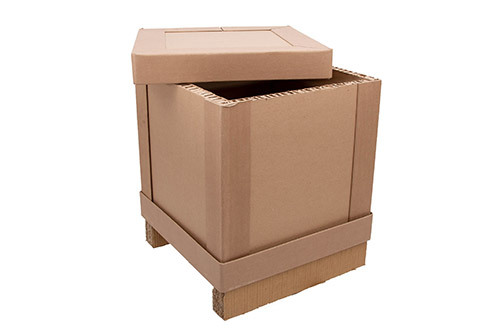 Don’t put your cargo at risk, give us a call today and see how we can assist with all your customized crating requirements.